Bed bugs are a frustrating thing for any family to deal with, and cause a level of humiliation that should never be felt within one’s own home. If your family is suffering from a bed bug problem, then odds are you’ve already researched the so-called solutions available online. From homebrew solutions to magic powders, nothing seems to work – and they won’t. The only proven effective tool for killing bed bugs at all stages of life is chemical-free, environmentally safe heat treatment. Because bed bugs are uninvited guests in our home, they have adapted to enjoy comfortable, humanized living temperatures. They have no means to regulate their body temperature at any stage of life, and can only attempt to hide deep within beds, walls, furniture or whatever they can find to protect themselves from harsh elements. But our professional bed bug exterminators specialize in ensuring that your entire home will be exposed to heat levels high enough to kill each and every bug, larvae, and egg without damaging your possessions or leaving behind any dangerous chemicals. Few problems in life are worth losing sleep over, but the constant aching knowledge that a host of bugs are routinely feeding upon you and your family is enough to make anyone a light sleeper.  Countless Greeley families have already utilized our bed bug heat treatment, backed by our satisfaction guarantee, to rid themselves of this problem once and for good. So, when do you want to get your first truly good night’s sleep? Get in touch with us online using our convenient contact form, or just give us a call to take back your home - starting today.